Roulette lessons are a helpful way of learning how to play the game. Many South Africans are interested in learning this gambling game because of the hype that surrounds it. Roulette is known worldwide as one of the most popular casino games. SA gamblers can get roulette lessons in person as well as on the internet. 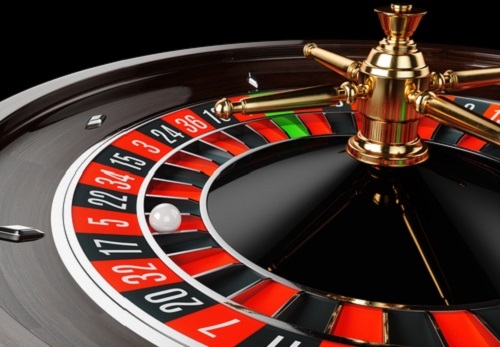 Being the number one online casino guide, Top Online Casinos has a few pointers that can add value to roulette lessons. Basic roulette lessons would have you know that there are different versions of roulette. The main versions being European roulette, French roulette and American roulette. The differences between the versions seem quite simple, but the effects thereof are quite significant. Unlike the other two versions, American roulette has an additional zero pocket in the roulette wheel. This pocket has a double zero (00) in addition to the standard zero. Click here to see what difference the additional pocket makes. The European and French versions are the more similar of the three variants. The ony difference is a rule in French roulette which actually decreases the house edge. Click here to find out how this rule benefits the player. Roulette betting is not complicated as the roulette layout simplifies things for the player. There are two types of bets in roulette – these are inside bets and outside bets. On the roulette layout there is a grid with individual sections that are numbered 1-36. When gamblers place bets in this section, it is known as inside bets as it is inside the numbered grid. Outside of the grid, there are sections with number groupings such as red, black, odd, even, first 12 numbers, second 12 numbers, third 12 numbers, 1-18 and 19-36. When gamblers place bets on any section that is specified outside of the number grid, it is referred to as an outside bet. For beginners, roulette lessons can be quite confusing. But not to worry – Top Online Casinos is here to ease the confusion. The roulette guide and more specific roulette pages are perfect to supplement roulette lessons.